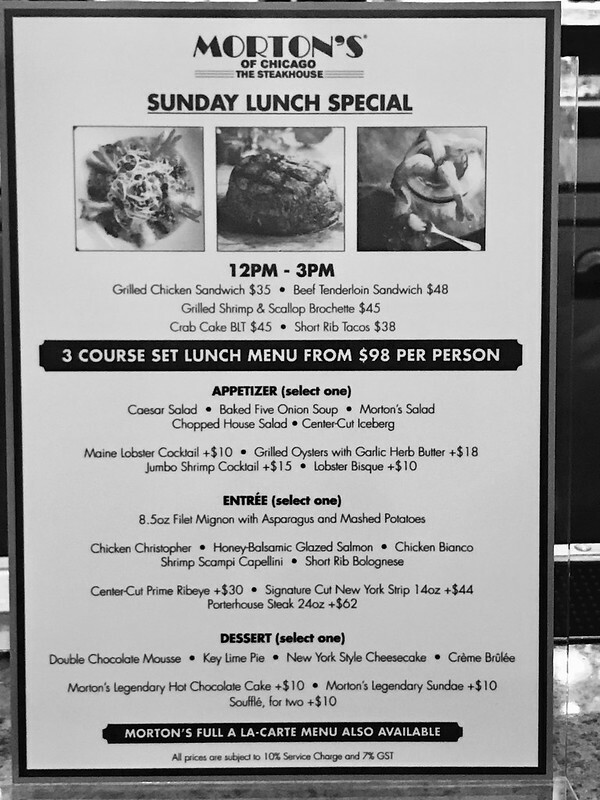 Morton's has introduced new dishes to its Sunday lunch which it started two years ago. 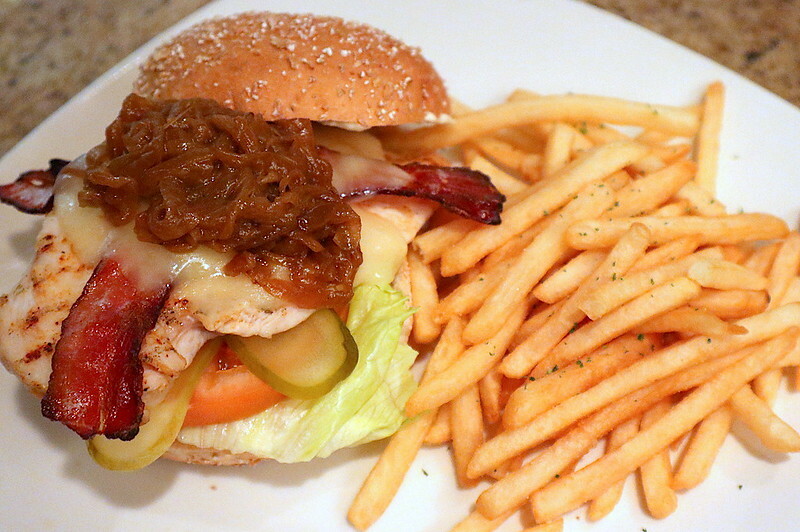 For S$98, you get a three course lunch of starter, main and dessert. 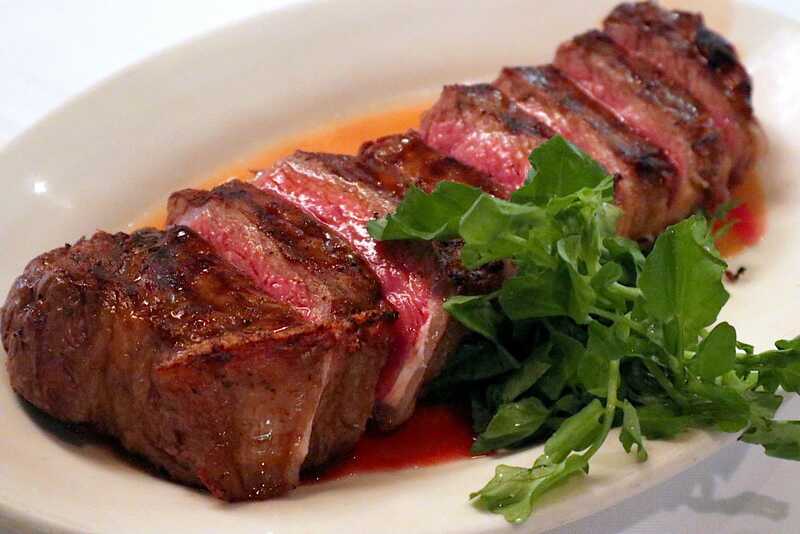 From the mains, you can choose from the 8.5oz Filet Mignon above, served with asparagus and mash potato. New items include Short Rib Tacos and their Crab Cake BLT. A la carte options are still available. 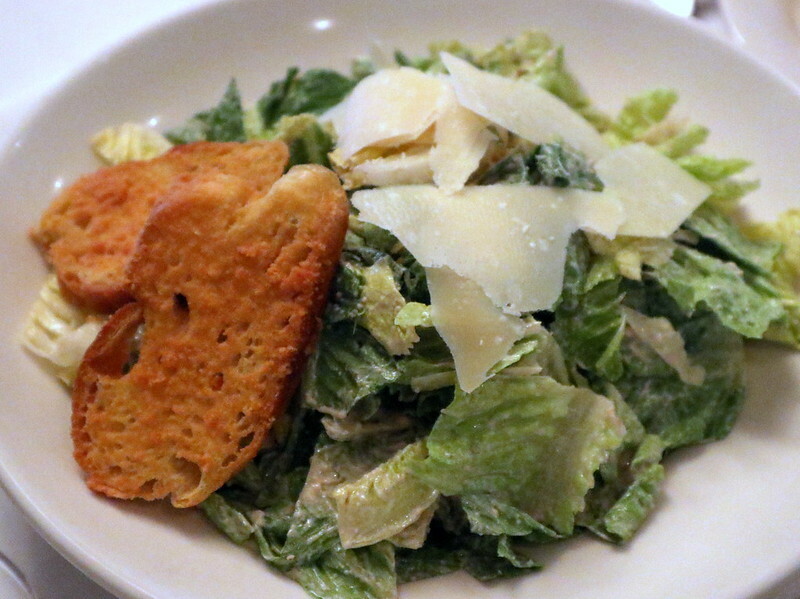 Appetisers include really good salads like the Caesar. I particularly like the Chopped Salad with bacon and avocado. 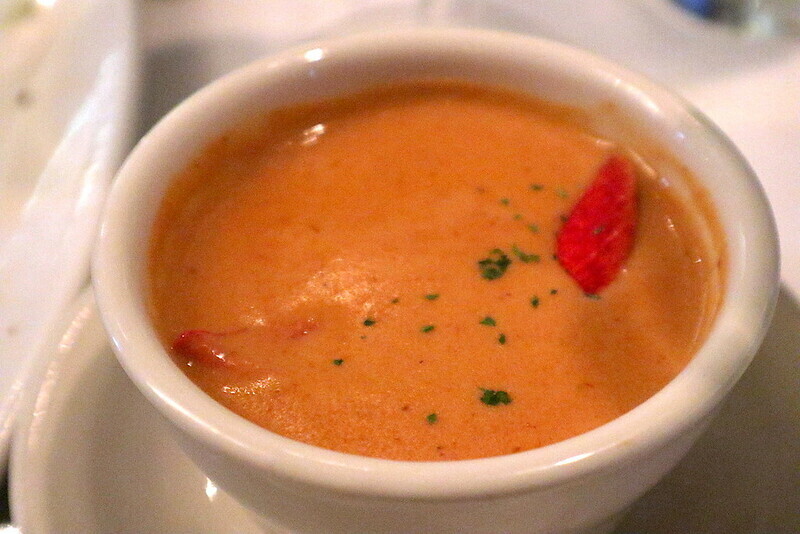 You can add on S$10 for a Lobster Bisque. 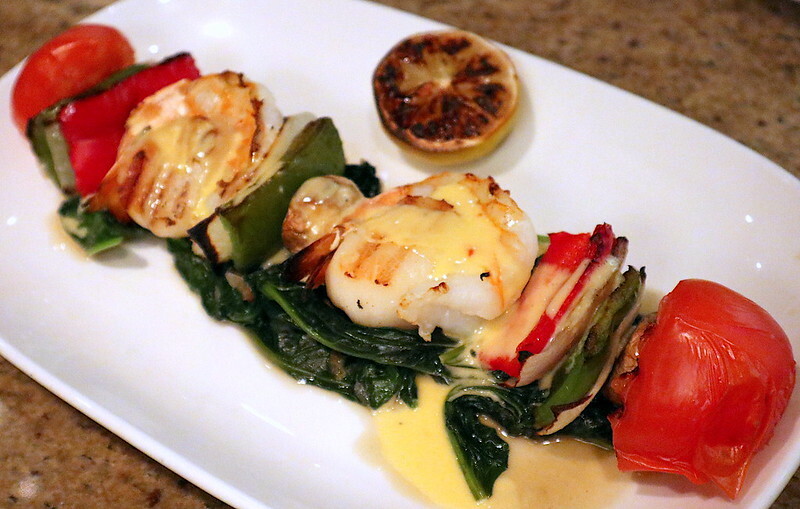 It's super creamy and wonderfully comforting with the flavours of the crustacean. 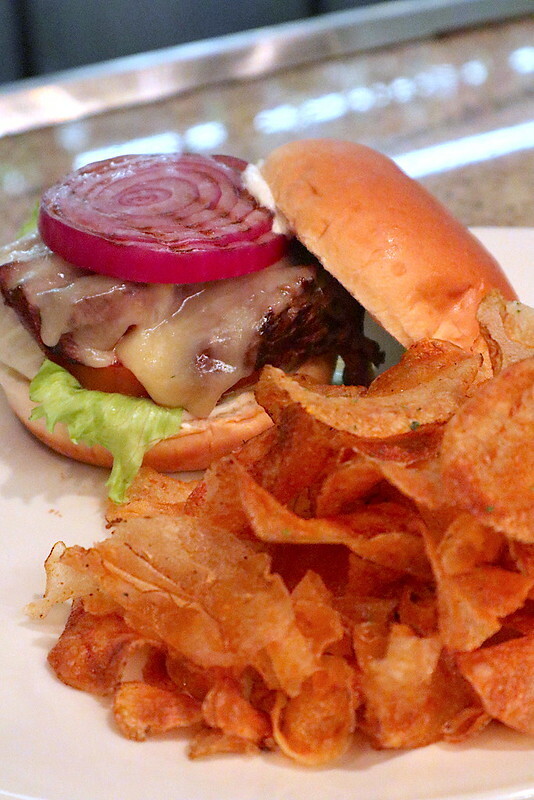 There are also sandwiches available separately but personally, I'd pony up for a ribeye if I'm coming to Morton's. Even the sides are plus-sized! 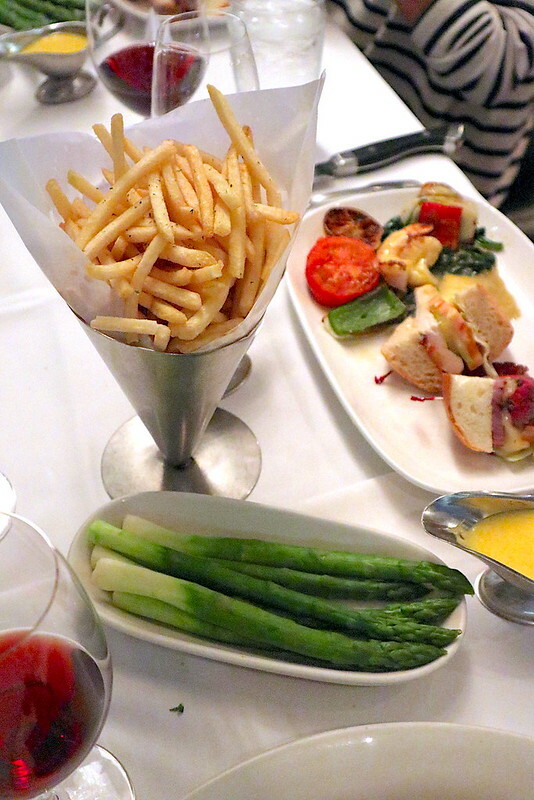 Gorgeous asparagus and addictive fries. There are plenty of choices for the Sunday lunch. The tacos and crab cake are calling my name...I'll be back.